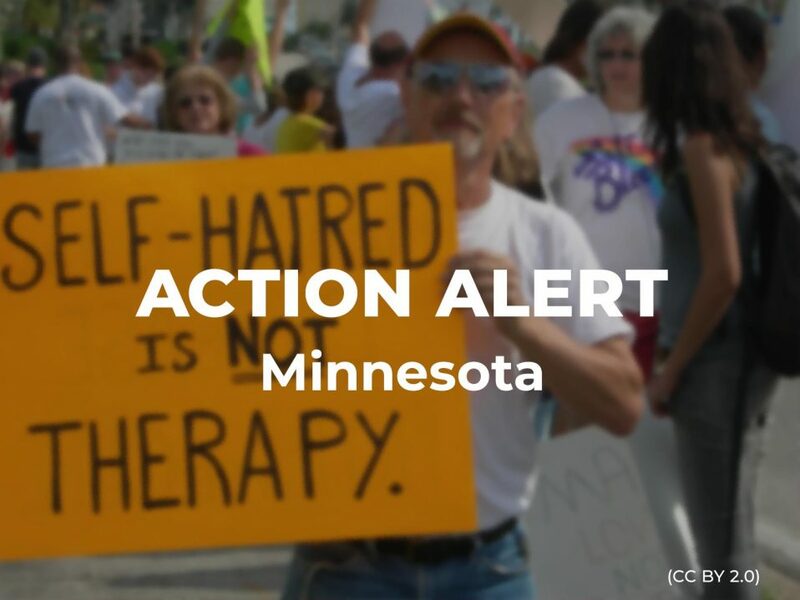 Minnesota lawmakers are considering HF 12, life-saving legislation that will protect LGBTQ young people in Minnesota from harmful conversion therapy. 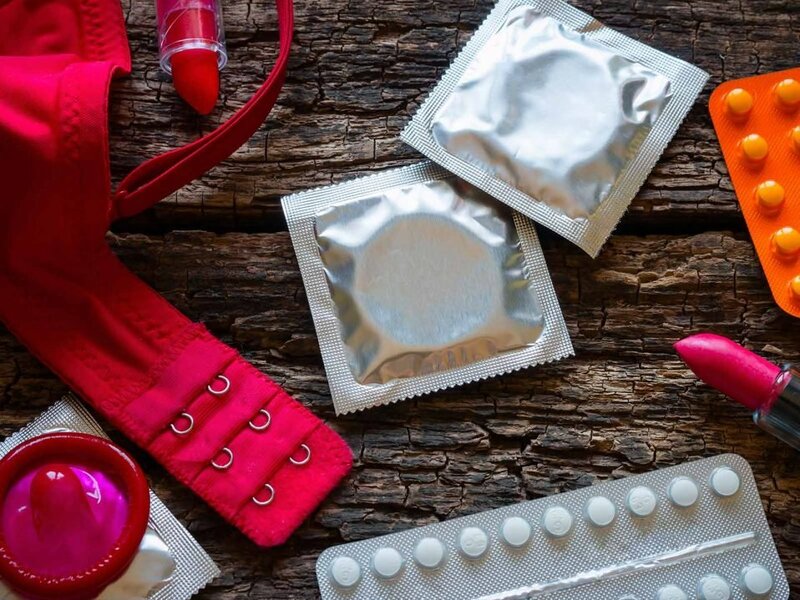 This bill will soon receive a vote in the Minnesota House. 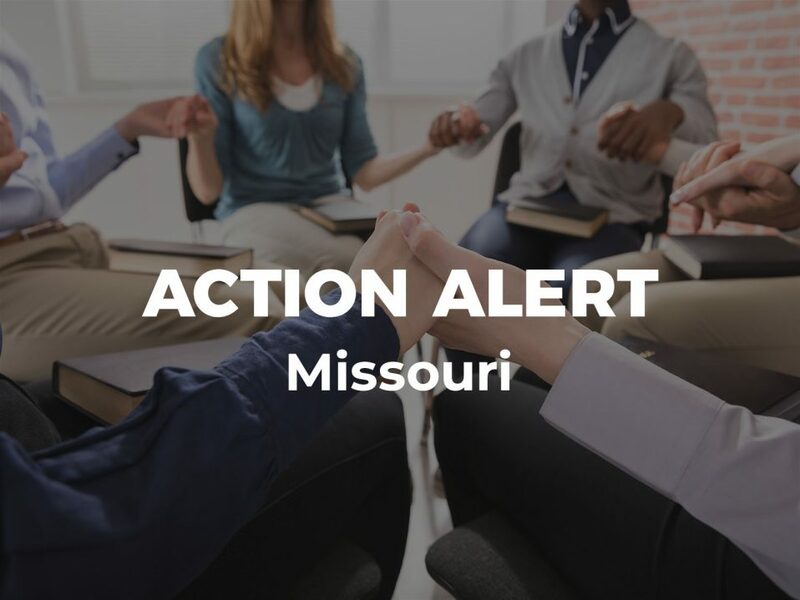 Help pass these protections into law by emailing your state representative now! Conversion therapy consists of practices which falsely claim to change a person’s sexual orientation or gender identity or expression. HF 12 would protect young people in Minnesota by prohibiting licensed health care practitioners from conducting dangerous and discredited conversion therapy. 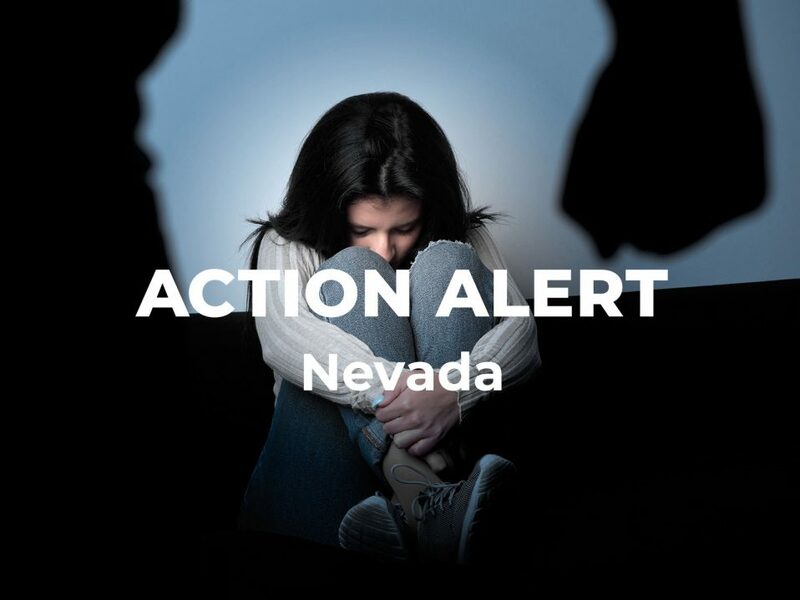 Please email your state representative now to help pass this vital legislation!